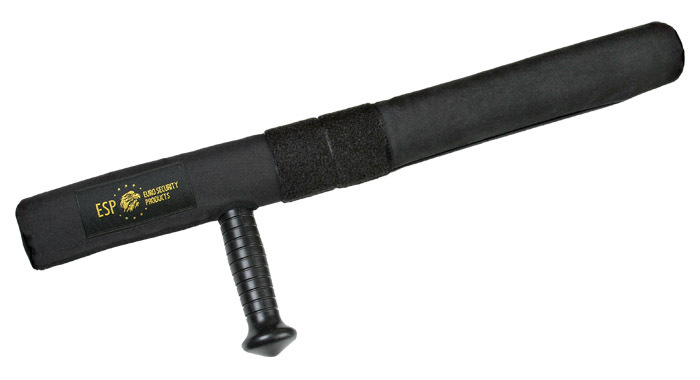 This training baton is designed to training work with expandable batons. It is highly wear resistant and its dimensions and weight correspond to expandable batons of the length 21″. This training baton is designed to training work with expandable batons. 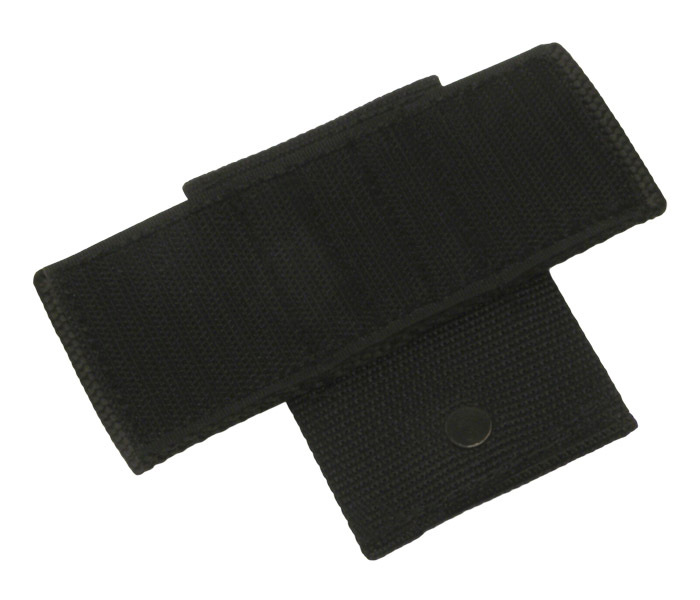 It is highly wear resistant and its dimensions and weight correspond to expandable batons of the length 26″. 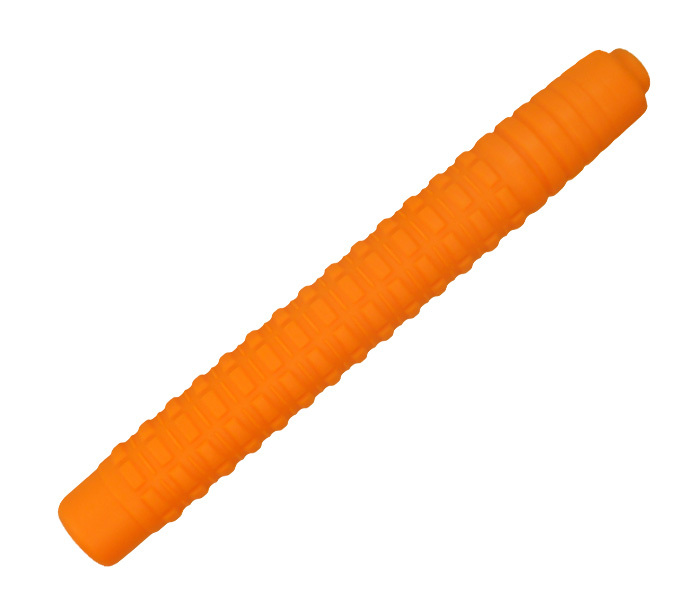 This version of the training baton is made of orange silicone and its shape is identical with that of the closed real ESP expandable baton. It is designated primarily for the possible training of self-defence techniques, as well as for realisation of various model situations. 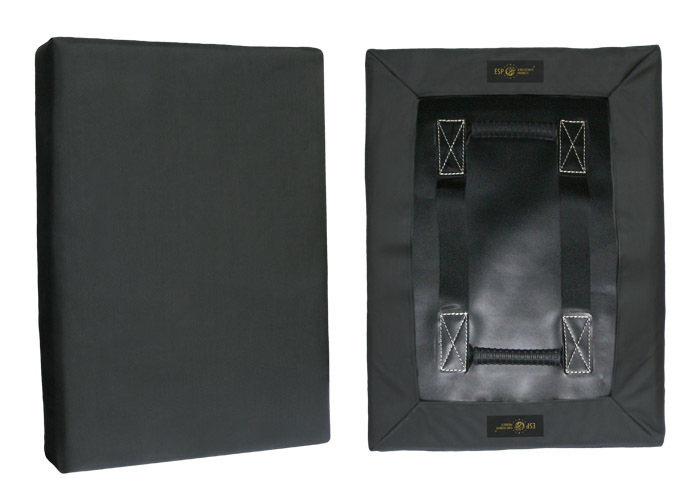 Used material and manner of execution not only reduces considerably danger of injury at contact training, but is also prevents possible damage of the mat. Thanks to orange colour of the baton it is possible to recognise even at a distance that it is only a training aid. 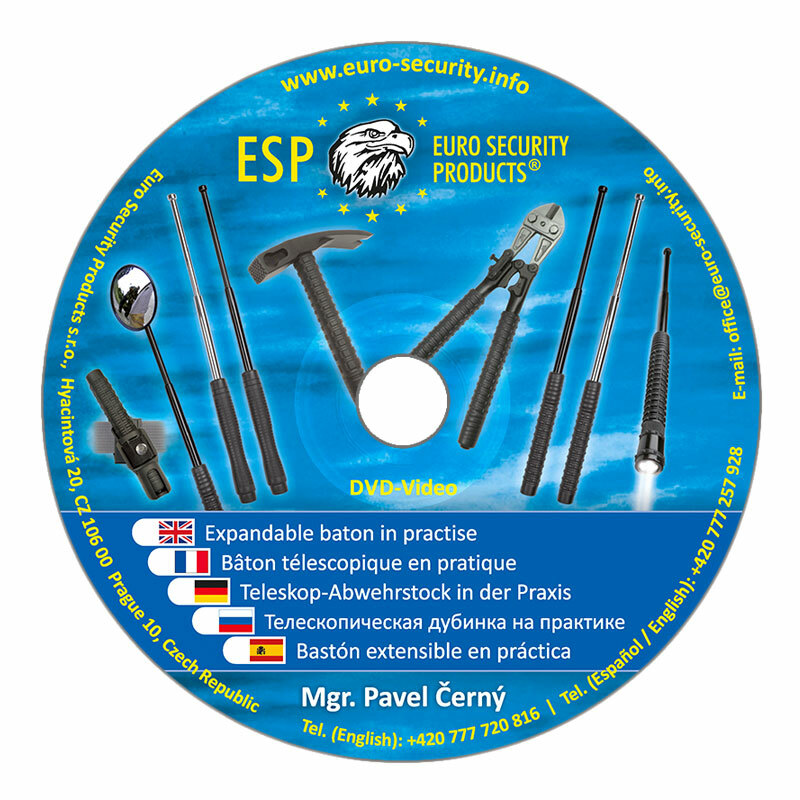 Length is 210 mm, mass 170 g.
Training DVD "Telescopic Baton in Practise"
This training DVD explains very illustratively basic principles and elements of use of the expandable baton and its accessories. It contains 16 chapters, duration of the film is 59 minutes. This DVD is available with English, German, French, Spanish and Russian subtitles. Required language of the DVD specify in the note in the order details. Plastic version of a commando knife has a form of a dagger. It serves for special defence training, as well as for realisation of model situations. Length 290 mm. It is manufactured in two variants of stiffness. The stiffer version is marked as TK-01-H (hard), and softer version is marked as TK-01-S (soft). They serve for different levels of training. 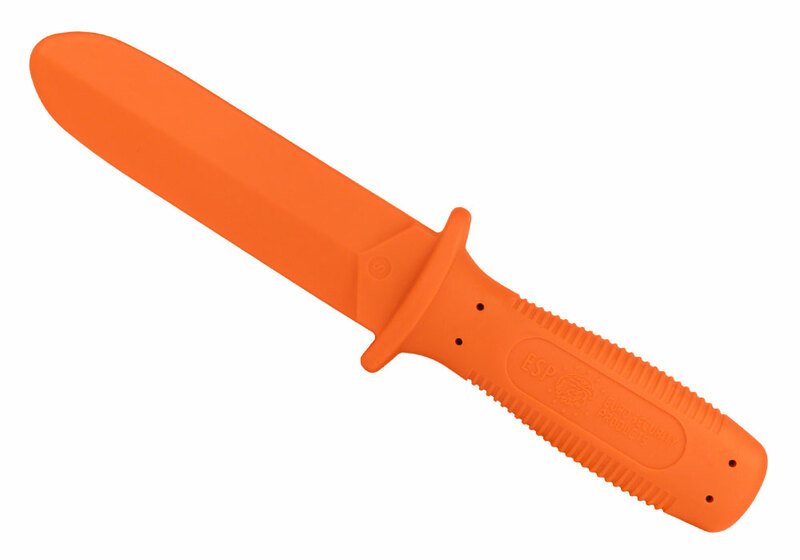 Plastic version of a commando knife has a form of a dagger. It serves for special defence training, as well as for realisation of model situations. Orange color. It is manufactured in two variants of stiffness. The stiffer version is marked as TKO-01-H (hard), and softer version is marked as TKO-01-S (soft). They serve for different levels of training. 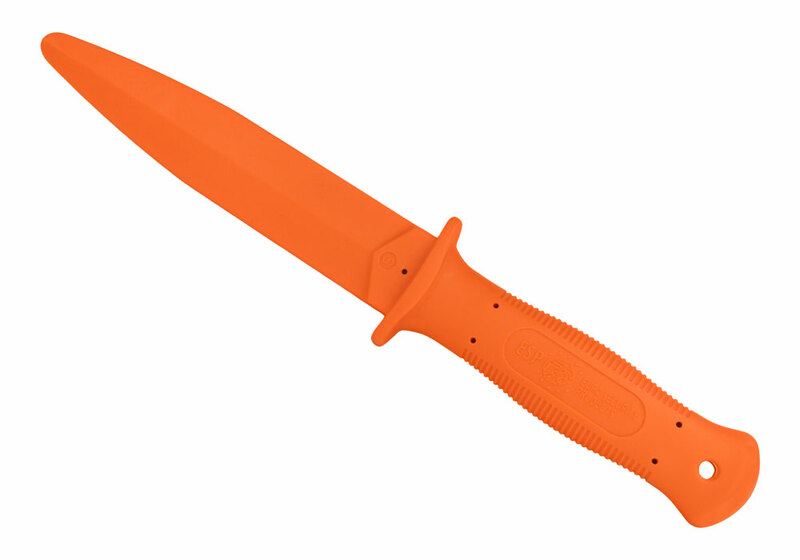 Plastic version of knife which dimensions correspond to the size of ordinary pocket knives. It serves for special defence training, as well as for realisation of model situations. Length 220 mm. It is manufactured in two variants of stiffness. The stiffer version is marked as TK-02-H (hard), and softer version is marked as TK-02-S (soft). They serve for different levels of training. Plastic version of a commando knife has a form of an ordinary pocket knives. It serves for special defence training, as well as for realisation of model situations. Orange color. It is manufactured in two variants of stiffness. The stiffer version is marked as TKO-02-H (hard), and softer version is marked as TKO-02-S (soft). They serve for different levels of training. 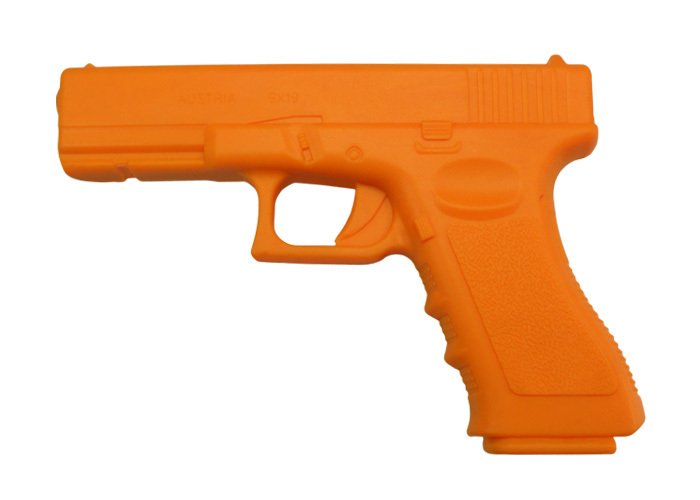 Training silicone pistol Glock 17 is designated namely for the safest possible training of self-defence techniques using the pistol or techniques using hits with the pistol. Used material and execution not only reduce considerably danger of injury at contact training, but they also prevent damage of wooden floor or training mat. 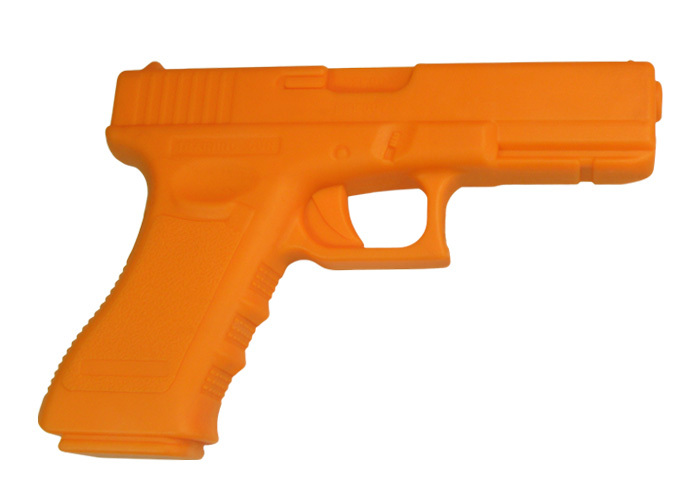 Signal orange colour discerns it easily from the real gun. The edges are smoothed in order to prevent injuries during contact. The area of barrel is reinforced with a steel tube, which is safely hidden inside the silicon body of the pistol. This reinforcement prevents bending of pistol and it gives it better impression of real gun. Mass is 430 g.
Training silicone pistol Walther P99Q is designated namely for the safest possible training of self-defence techniques using the pistol or techniques using hits with the pistol. 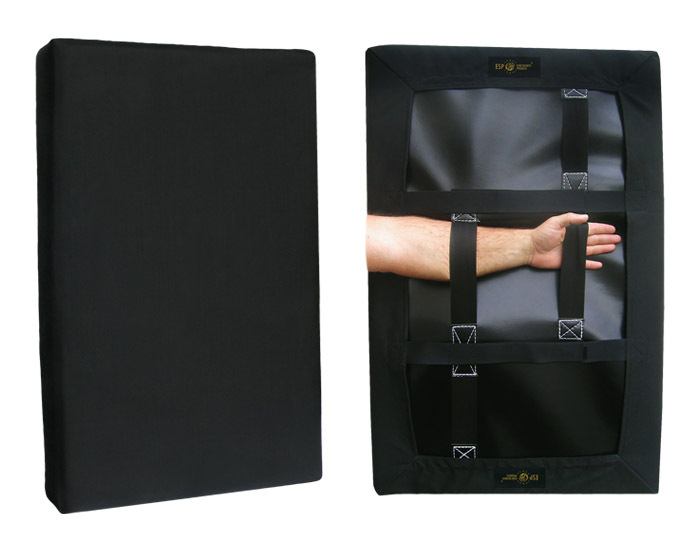 Used material and execution not only reduce considerably danger of injury at contact training, but they also prevent damage of wooden floor or training mat. 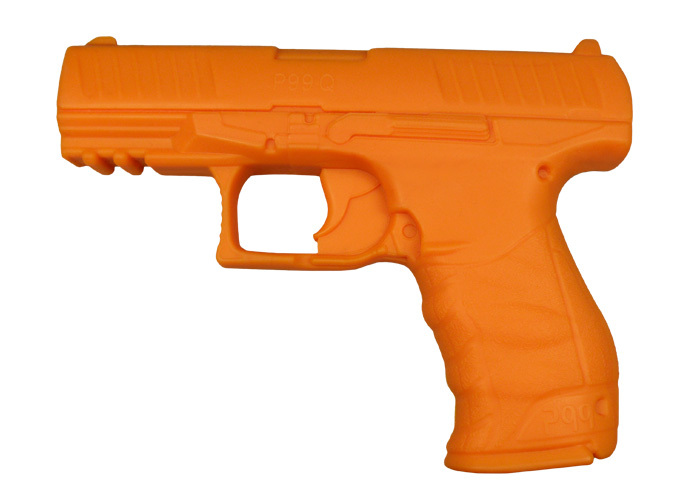 Signal orange colour discerns it easily from the real gun. The edges are smoothed in order to prevent injuries during contact. The area of barrel is reinforced with a steel tube, which is safely hidden inside the silicon body of the pistol. This reinforcement prevents bending of pistol and it gives it better impression of real gun. Mass is 400 g.
Spray Flashlight TORNADO is supplied also as a training version (containing harmless inert gas only) for training purposes. It serves for rapid fixation of the training baton or tonfa during training, when instructor needs to free his hands for explanation of some training elements. 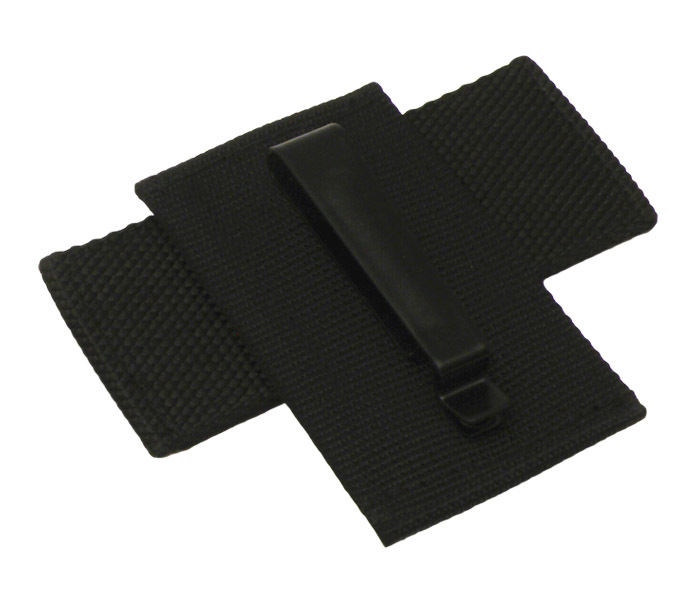 It contains reinforced plate with Velcro hooks. 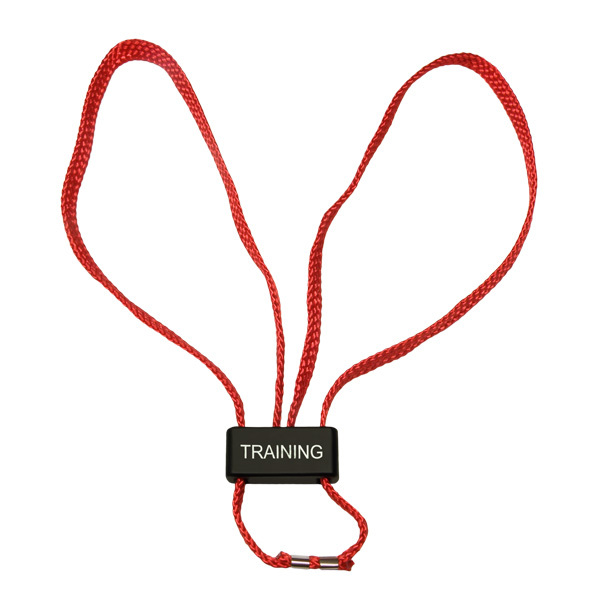 This training bag has been determined for the baton and tonfa training use. It absorb even very strong hits. The covering cloth is made of highly damage resistant material. It can withstand not only hits of training batons or training tonfas, but also hits of hardened steel batons, police tonfas or classical batons.